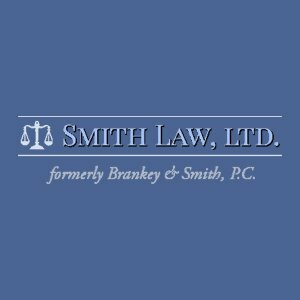 Are you looking for an attorney for legal matters? From personal injury, medical malpractice to workers compensation, probate and will, Smith Law, Ltd. is ready to help. Call Today at 217-345-6222!